If you can't trust a pastor, who can you trust? If it is too good to be true, it usually is. Contact me for a list of questions when you are choosing realtor. Don't be fooled by the flash & false promises. Have it in writing & ensure you understand the process. 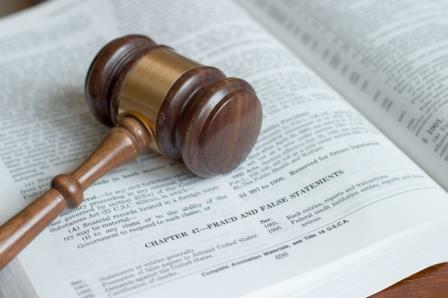 Three men including a pastor from Surrey have been given bans and financial penalties for a real estate investment fraud. The British Columbia Securities Commission has imposed market bans and financial penalties on the men for a fraud committed against two individuals who believed they were investing in real estate in Edmonton. The investors were told they would yield high returns for short-term investment but their money was instead used for other purposes including the personal living expenses of the fraudsters. The panel noted that the misconduct of all three men "was exacerbated by what can only be described as the predatory nature" of their dealings with one of the two investors, whom the panel described as a "vulnerable" investor. The panel also noted that the Brauns "preyed upon a shared spirituality with the investor." Maxwell and Alan Braun were ordered to pay $120,500 and $323,500, respectively, the amounts that they obtained from the fraud, and Jerry Braun and Braun Developments were deemed liable for approximately $157,000 of the $323,500 order made against Alan Braun. The BCSC panel also imposed administrative penalties of $450,000 against Alan Braun, $300,000 against Maxwell and $200,000 against Jerry Braun for their misconduct. Maxwell is permanently barred from acting as a company director or officer, working as a registrant or promoter, serving in a management or consultative capacity in the securities market, engaging in investor relations activities, relying on any of the Securities Act's exemptions, and trading in or buying securities or exchange contracts.